On this episode, I hangout with Dr. Breea Willingham and we chat about academic conferences and much more! 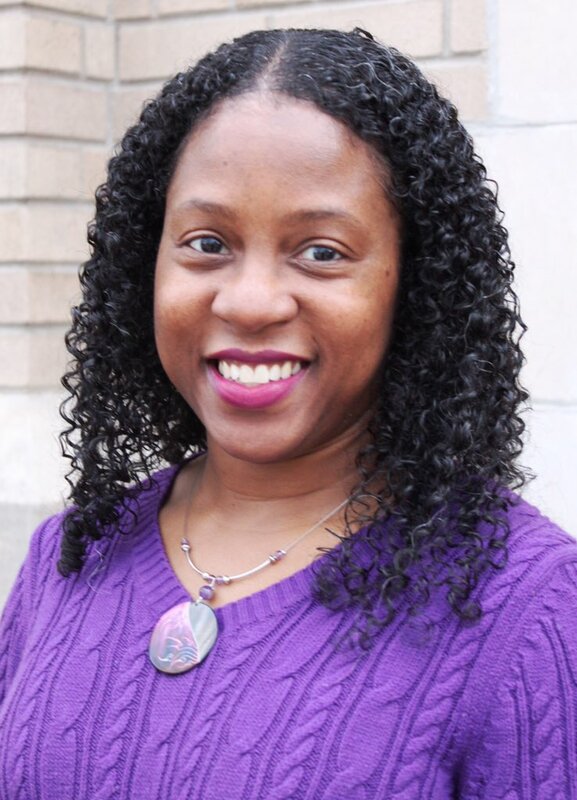 Dr. Breea Willingham is an Assistant Professor of Criminal Justice at Plattsburgh State University of New York. Her research areas include Black women’s prison writing, higher education in prison, Black women and police violence, the impact of incarceration on Black fathers and their children, and race and crime. Dr. Willingham worked as a newspaper reporter covering crime and education for 10 years before entering academia. She has presented her research at national and international conferences.